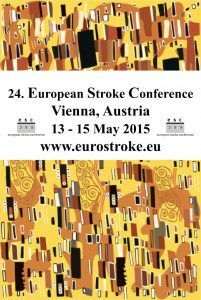 Welcome to the European Stroke Conference Archives! 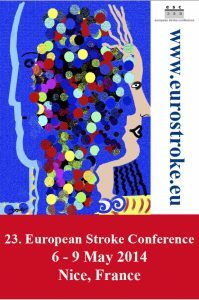 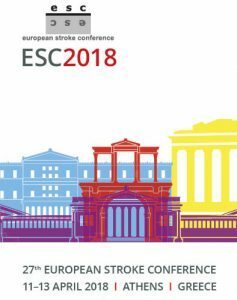 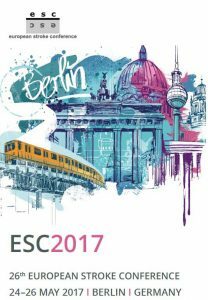 Please find Scientific Programmes/E-books including all abstracts, web ducumentations, Vimeo videos from the European Stroke Conference 2014 – 2017…. 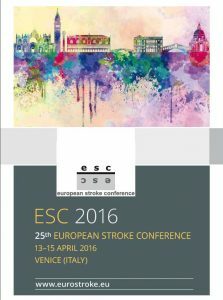 Please visit our web documentations and our vimeo account as well to enjoy the conference videos on demand!